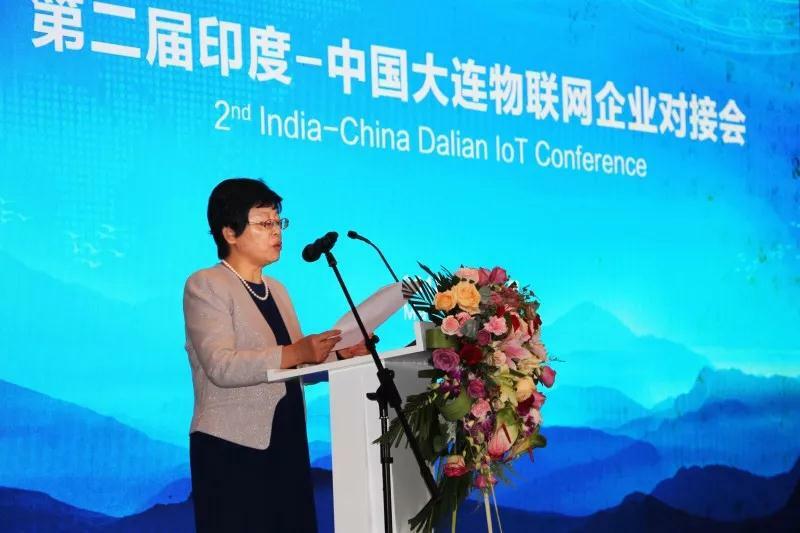 On May 25, 2018, the Second India-China Dalian Internet of Things Enterprise Matchmaking Meeting was held. Wang Liying, Secretary of the Dalian Municipal Bureau of Commerce, Bai Junde, First Secretary of the Indian Embassy, Global Marketing Director of the Software and Services Industry Association (NASCOM), and Sun Longye, Director of the Management Committee of Dalian Eco-Tech Innovation City attended the event. 38 Chinese manufacturing companies, 10 home appliance business companies, and 15 Indian IT companies participated in the matchmaking. 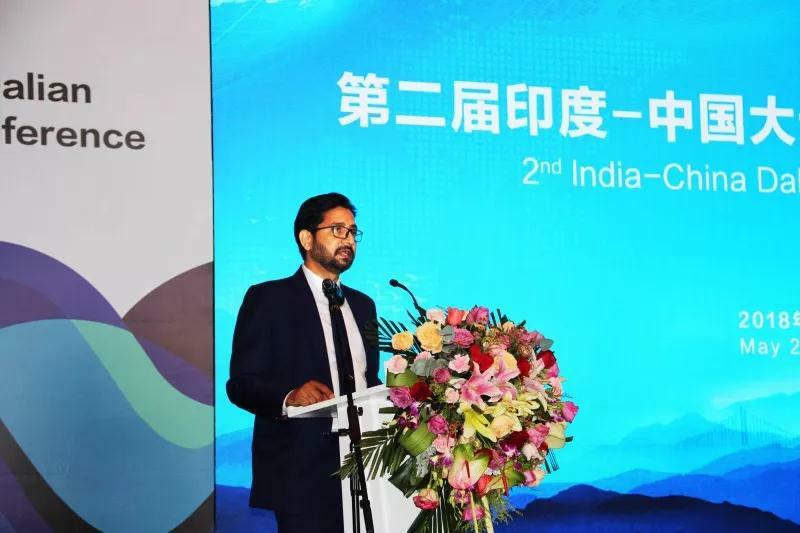 As an integrated service platform for foreign trade in Dalian, the Exportimes was invited to attend and speak on behalf of the e-commerce platform.On May 25, 2018, the Second India-China Dalian Internet of Things Enterprise Matchmaking Meeting was held. Wang Liying, Secretary of the Dalian Municipal Bureau of Commerce, Bai Junde, First Secretary of the Indian Embassy, Global Marketing Director of the Software and Services Industry Association (NASCOM), and Sun Longye, Director of the Management Committee of Dalian Eco-Tech Innovation City attended the event. 38 Chinese manufacturing companies, 10 home appliance business companies, and 15 Indian IT companies participated in the matchmaking. 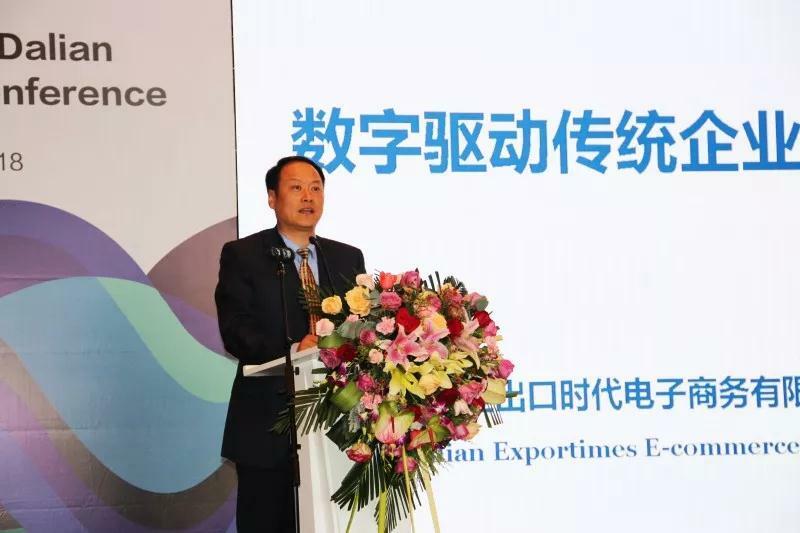 As an integrated service platform for foreign trade in Dalian, the Exportimes was invited to attend and speak on behalf of the e-commerce platform. In her speech, Director Wang Liying introduced the development environment of the economic and trade development of Dalian and the development of the software and information industry. He hoped that through this matchmaking activity, India’s advanced information technology industry could be integrated with Dalian’s strong manufacturing and e-commerce industries, in the Internet of Things, Smart equipment and big data fields create a good platform for cooperation to promote industrial transformation and upgrading, and achieve mutual benefits and win-win results. 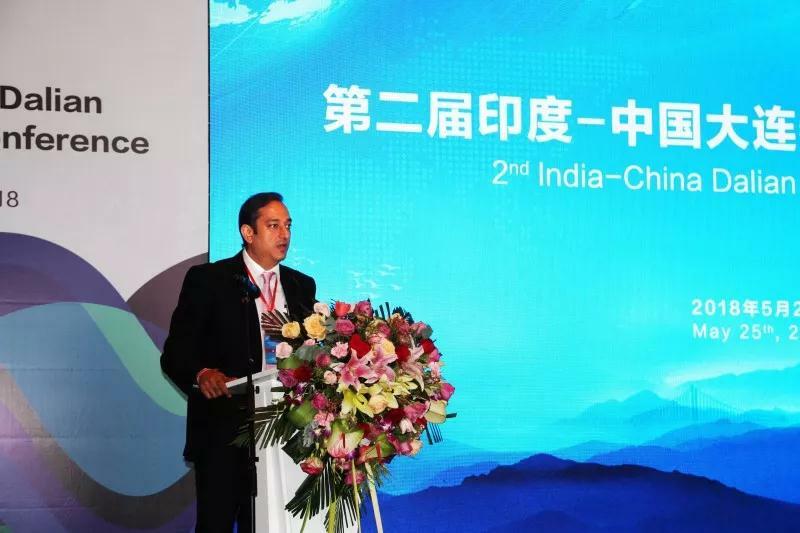 In his speech, Bai Junde, the first secretary of the Indian Embassy in Beijing, said: China and India have strong economic and trade complementarity and great prospects for cooperation; India can use its strengths in the field of information technology in the global arena to help the "Made in China 2025" and other major The strategy is further advanced and the common development of both parties can be achieved. NASSCOM’s Global Trade Director Miao Yan mentioned in his speech: As an association covering 95% of software companies in India, NASSCOM will actively promote the cooperation between Chinese and Indian companies; NASSCOM (Dalian) IT Corridor Project will provide high-end outsourcing and innovation for Chinese companies. IT services, with a focus on cloud computing, big data, mobile Internet, and the Internet of Things, complement China's strengths and jointly face the world market. At the meeting, the CEO of the Exportimes, Xu Yanfeng, made a speech as the representative of the e-commerce company and introduced the one-stop service of the full-value chain of international trade provided by the platform to the participating Chinese and Indian enterprises. In today's digital age, the Exportimes is dedicated to helping member companies to develop the international market through international advanced Internet platforms represented by Google, Facebook, Yandex, etc., and use big data to drive the transformation, upgrade and development of traditional foreign trade companies. The Exportimes will take advantage of this meeting to actively explore cooperation points with the Indian Embassy in China, NASSCOM, and Indian IT companies to provide more high-quality and customized services to help member companies “go global” development.